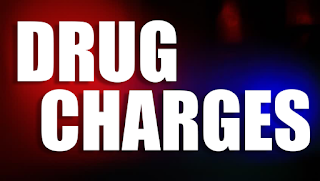 A man is facing drug charges after methamphetamine was found during an investigation in Pottsville earlier this week. 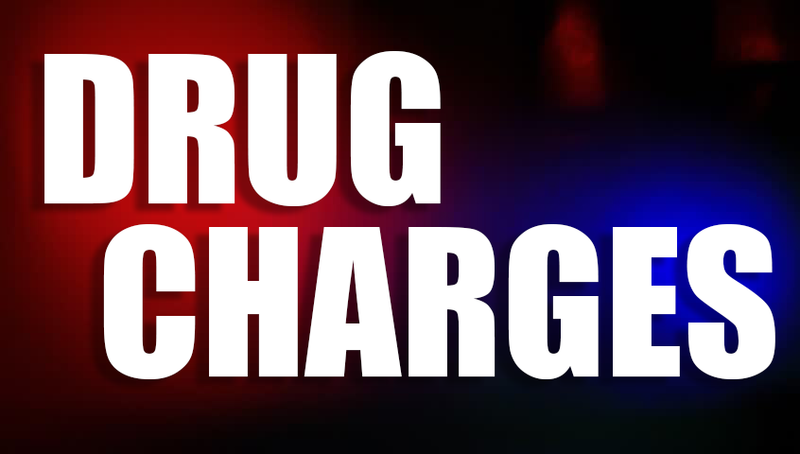 According to Pottsville Police, on Tuesday July 3rd, 2018, officers were at 308 South 2nd Street following up on information received concerning possible drug activity at that residence. While speaking with the occupants, police officers discovered that Luis Aponte, 29, of Reading was in possession of Methamphetamine. The controlled substance was seized and a criminal complaint was prepared by Ptlm. Jonathan Randolph charging Aponte with Possession with Intent to Deliver a Controlled Substance and Possession of a Controlled Substance. Aponte was later arraigned before the on-call Magisterial District Judge Bayer. Magisterial District Judge Bayer set bail for Aponte at $100,000.00 straight cash. Aponte was unable to post bail and was committed to Schuylkill County Prison.